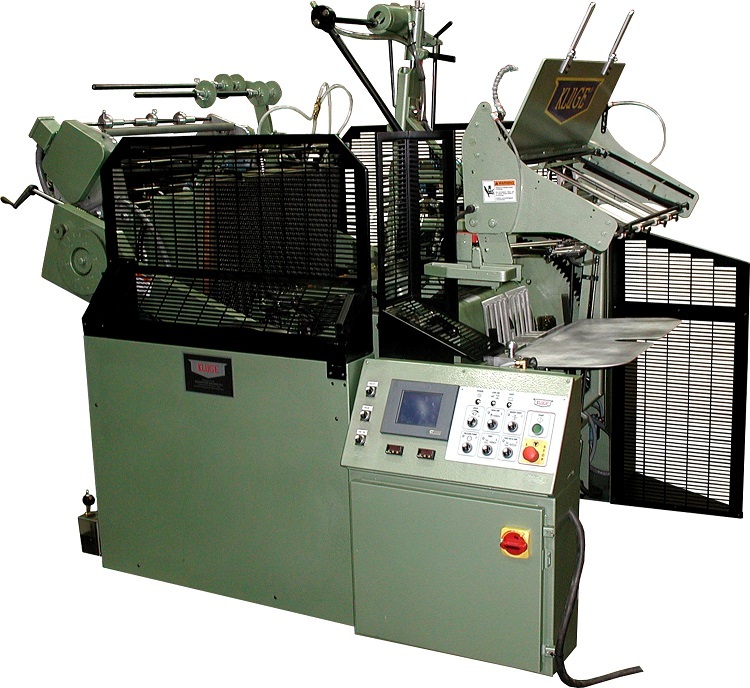 INDIANAPOLIS—October 6, 2014—Eckhart & Co., a leading resource for bookbinding services and custom packaging solutions in the Midwest, continues to expand its print finishing division with the addition of a new Kluge EHG foil stamping, embossing and diecutting press. Eckhart & Co. is 96-year-old Indiana based company that provides a full offering of bookbinding services, including perfect binding, case binding and mechanical binding. 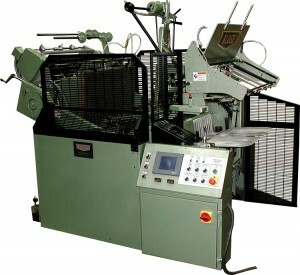 In addition, the company manufactures custom packing products such as rigid boxes and three-ringed binders. The company is committed to a strategy of adding a comprehensive offering of print finishing services to include laminating, coating, diecutting and foil stamping. The modern, 60,000-square-foot manufacturing facility is centrally located in Indianapolis. The Kluge 22×30 EHG Foil Stamping, Embossing and Diecutting Press has 45 tons of impressional strength, more than 2.5 times the impressional strength of a 14×22 EHD.